Home Predictions This Most Crazy Feature on BalleBaazi Cannot be Missed! The Indian Fantasy Cricket gaming industry is still in the infant stage with a few companies creating a huge market. 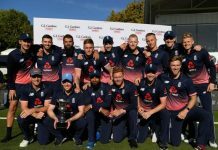 In our efforts to tailor new and unique features for fantasy cricket players, we have introduced the all exciting Batting-Bowling Fantasy formats. How do Batting and Bowling fantasy cricket formats work? You only need updated knowledge of the sport which is a demanding task. However, if you are confident about it then here is your chance to make it big! 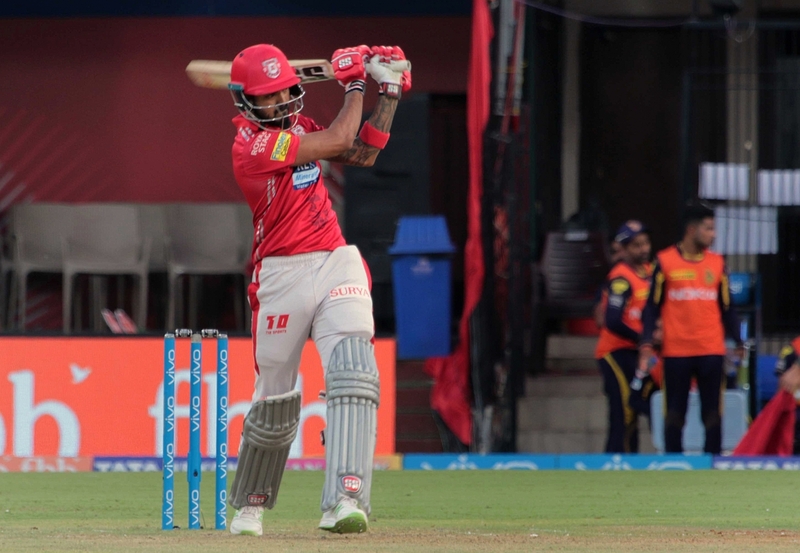 In the batting fantasy cricket format, you have to simply choose five batsmen or all-rounders who according to your skill & knowledge of the conditions are best to play in one particular given situation. You can also choose from the wicket-keepers who are recognized batsmen. The points generated are based on the performance of the chosen players. The same process should be followed for bowling fantasy cricket format, except here you have to choose five bowlers or all-rounders. 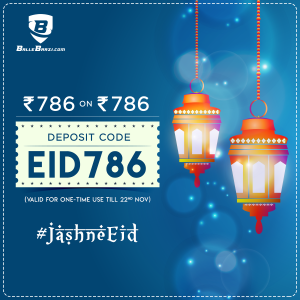 To know more, click here. The ongoing Indian Premier League (IPL) stands as a pool of opportunities to hone your fantasy cricket skills. So, here is an attempt to help the players seeking to win big amounts this IPL. 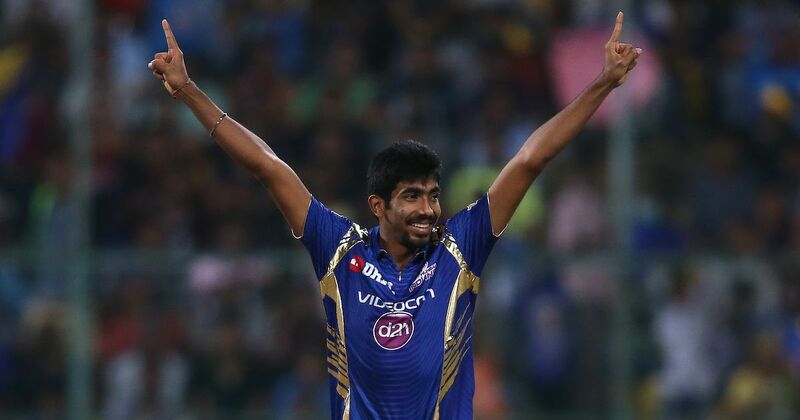 Maintaining an extraordinary economy rate of 6.75, Bumrah’s performance has played a pivotal role in Mumbai Indians’ success. This season, he has amassed six wickets in 6 matches so far. He has the ability to flip the situation during death overs. 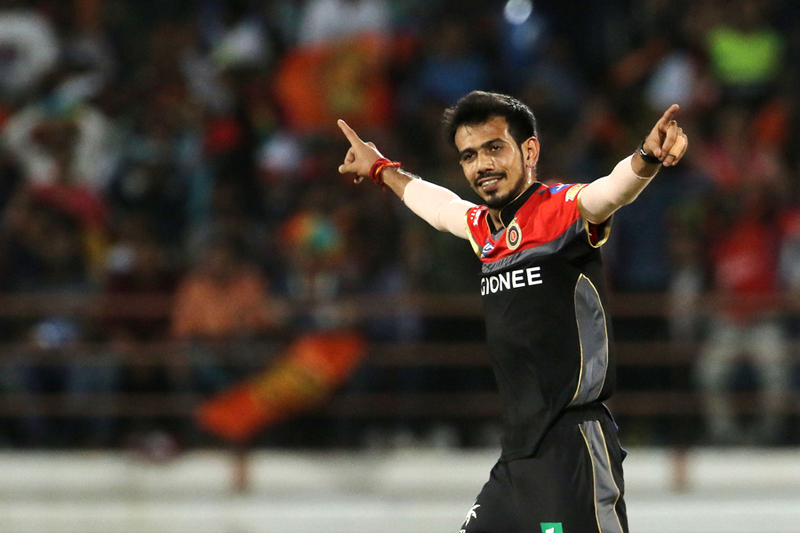 One of the few good things for RCB this season has been their frontline spinner Yuzi Chahal. Constantly close to the purple cap, Chahal has been instrumental in breaking partnerships even though he goes pretty expensive in slog overs. His juicy leggies have tricked many a batsman to play loose shots. Essentially a fast bowler, Rabada is a versatile bowler. With his amazing performance in this season, Delhi Capitals’ team has become more efficient. His recent yorker to the mighty Andre Russell in the super over is being considered as the highlight of this season thus far. 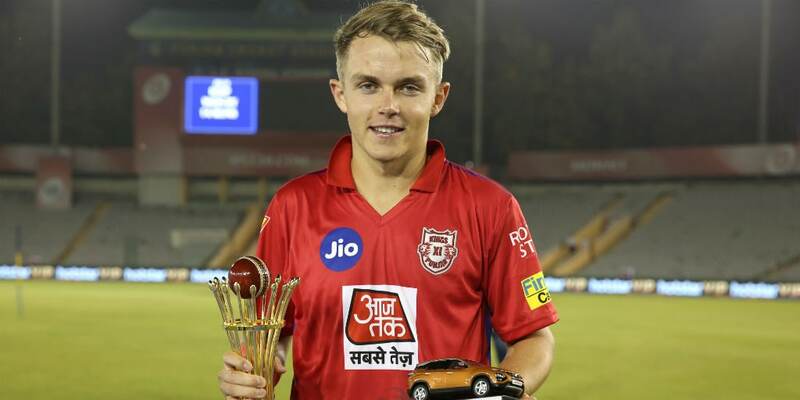 The English pacer, Curran is coming across as an extremely valuable player for King’s XI Punjab. 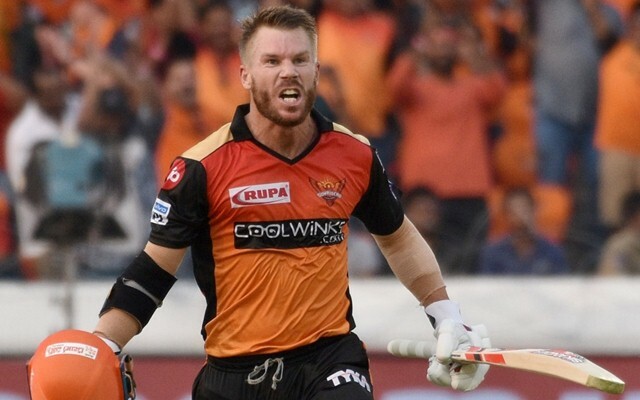 He is opening the matches in IPL 2019 phenomenally well. The player has also taken seven wickets in 5 matches, including a hat trick! The Caribbean pace machine has left everybody in awe with his 6 wicket spell on debut. 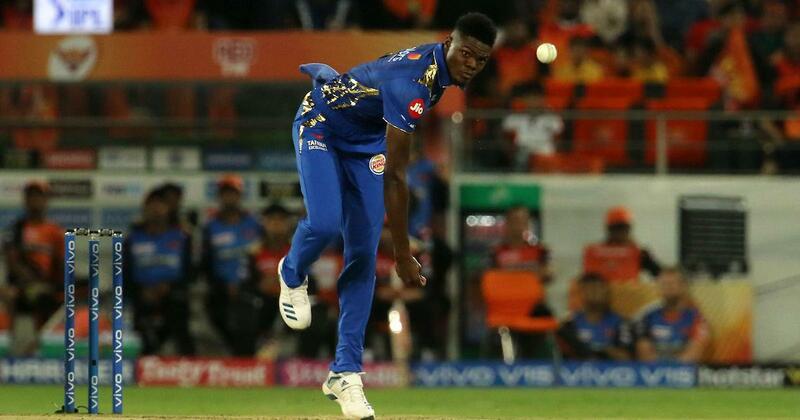 Alzarri Joseph, this season can be very instrumental in MI’s title win. He is presently riding high on confidence with 2 back to back wins since his inclusion in the playing 11. This goes without saying that Gayle is the best performing batsman in IPL. He scored his 6th century in IPL in the last season. The Universe Boss also holds the record of scoring the most number of centuries in IPL. This might possibly be his last season of the IPL so he would be looking to go full throttle for the rest of the season too! You simply cannot make a Batting Fantasy team without choosing the Russell muscle as your main man. The KKR striker has won games for the franchise single handedly and has shown unbelievable six hitting skills in the season. He is the best finisher by far in the whole tournament with a strike rate of 170+. 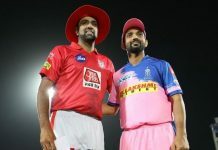 In a deadly combination as openers, KL Rahul along with Gayle has played a significant role in putting the name of their team (Kings XI Punjab) out there! He has a great stat to boast off in IPL with 1701 runs and the kind of form he’s in including his century against MI last night! The Indian Captain has been able to continue with his consistent batting performances in the IPL too. Even though RCB has had no luck on their side, the skipper has been leading from the front to make sure they reach a respectable total. The Run Machine has to be included in the Batting Fantasy format no matter whether he ends up on the losing side. Yes, the big man is back with a bang! The orange cap holder from the starting of the tournament has made his comeback to international cricket in the best way possible scoring runs in almost every match that he has played by far including a century vs RCB! You cannot, miss having him in your Batting Fantasy 5. Batting and bowling fantasy cricket formats empower players who are either interested in bowling or batting. They can now claim huge prizes with the knowledge about the best in the business & choose only the Top 5. So be a smashing hit on BalleBaazi.com and win massive prizes this IPL! Next articleDid You Expect These Players in the WC ’19 Indian Squad?